As all moms know, it can be very hard to find a good sitter for your kids! I’m sure I’m not the only one who has has friends ask around at their churches, asked fellow bloggers in the area if their older kids babysit or other dramatic measures! I’ve even had a teenager at the ice-cream shop tell me she was available to babysit. The problem is, even if you do find someone, how do you know they are good? How do you know they are trustworthy? And how do you know they are reliable? That’s where a good babysitting service comes into play! I recently had the chance to try out a local babysitting service called Sitter Select. 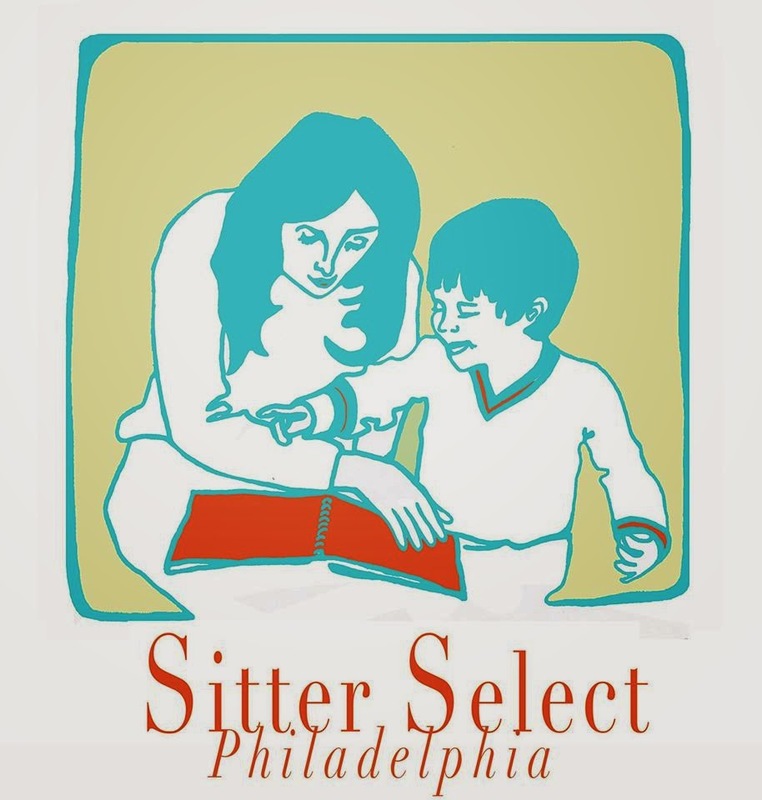 Sitter Select is a Philadelphia based babysitting service which allows you an easy way to book your babysitter online! I had the chance to try out Sitter Select for a three hour babysitting service. I realized this would be the perfect opportunity to have someone help out watching Carter while I worked on painting the bathroom, so I booked my sitter for a Friday morning. I filled out their online “family” information form and once I was approved I filled out the babysitter request form. Sitter Select not only background checks their sitters, they also background check the families to ensure their sitters are entering a safe environment as well! It was comforting to know how thorough this process was after chatting with the founders! You can also view sitter bios on their website for more information on the sitters backgrounds and qualifications. Our sitter was super energetic and friendly. As I worked on the bathroom painting upstairs I could hear them playing and laughing the whole time. She read my son books, played toys together and had a snack. Overall, I found the process very easy, from filling out the information, to booking the sitter. We went ahead and booked another sitter for a date night out, which worked out great as well! She was super professional and really listened to all of our instructions for bedtime etc. And a great part of it is that there is no cash involved! You pay online via invoice from their website and there is a set rate so you know exactly what to expect. It was really nice not having to worry about making sure we had enough cash before we got home from date night! Disclaimer: This post was sponsored by Sitter Select, however all opinions are my own. I have seen this site being talked about. I'm too nervous about hiring complete strangers so we normally hire friends from church or family. Ah too bad, we don't live in Philly. We get respite sitter care for our kids, but it's probably ending soon. We've used Care.com, and it's not bad but CAN be hit or miss. We go on far less dates a year than we'd like! My sitters all left for college. I need to check this out. I'm not in Philly, bummer. Finding a sitter can be so hard, I'm lucky we have a girl across the street and know a few other good sitters. I haven't heard about this yet. Sounds like a great way to find a sitter. I love that you don't have to worry about having cash when you get home! I love that there is no cash involved. I am going to have to try this out! I need a sitter!!! !